Kid's Box is a six-level course for young learners. Bursting with bright ideas to inspire both tea.. 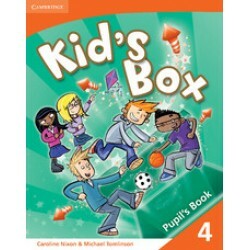 Kid's Box Classware offers you an exciting way to use the Pupil's Book material in class. Whether ..